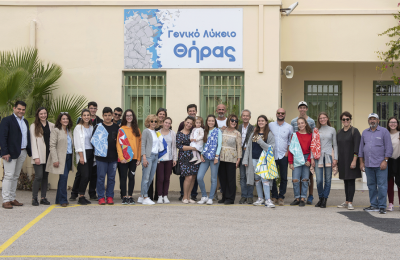 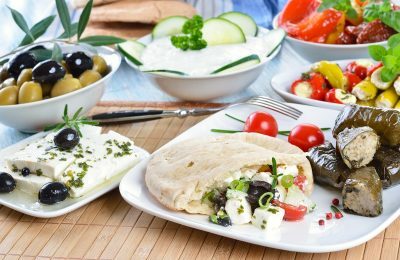 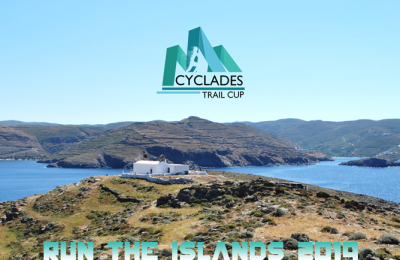 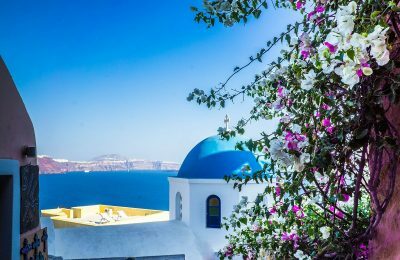 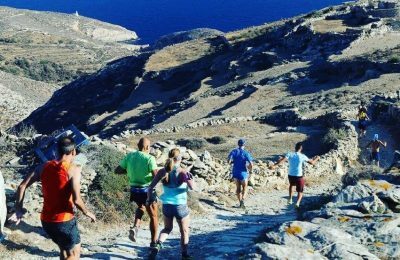 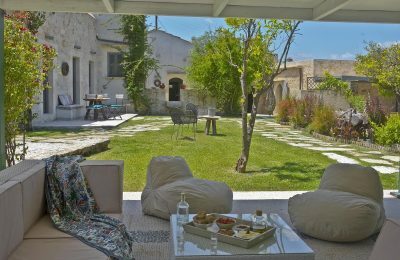 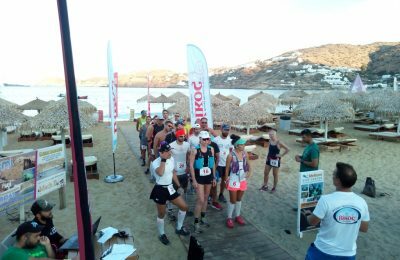 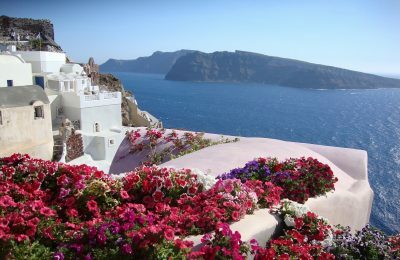 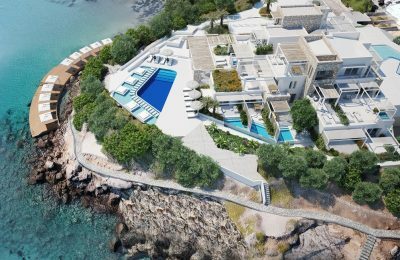 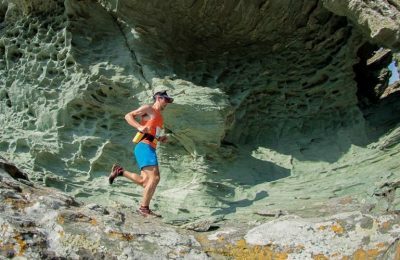 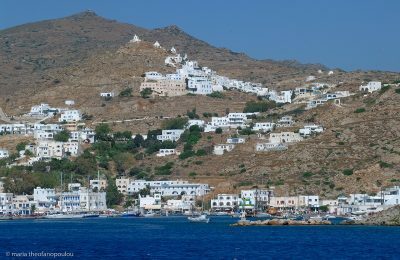 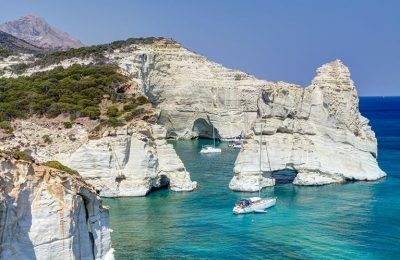 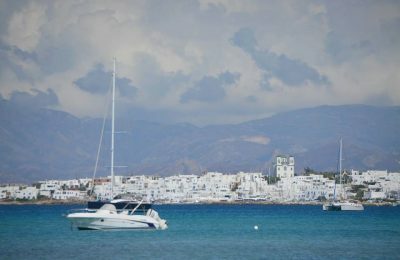 Τhe South Aegean Region has partnered with Antenna Group's satellite channels, aiming to showcase the Cyclades and the Dodecanese islands to foreign tourism markets. 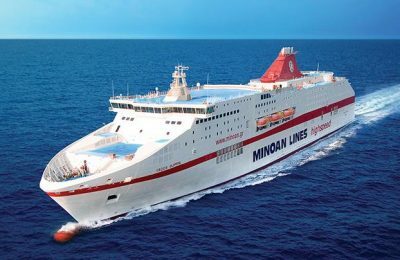 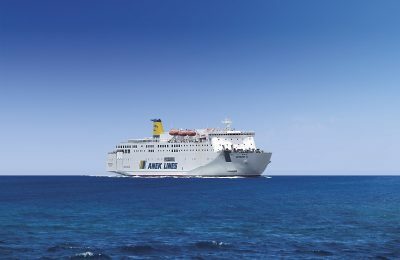 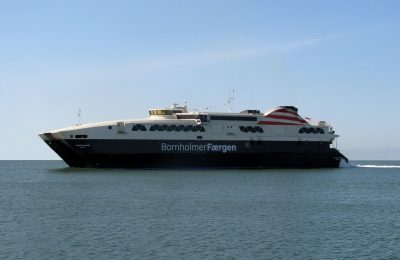 Minoan Lines has been named “Top Growth Operator” for 2018 by a leading UK-based ferry demand platform and online travel agency (OTA). 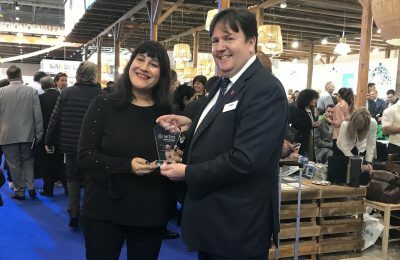 The South Aegean Region was honored with the "Best Stand Design" award during the World Travel Market (WTM) 2018 trade show held in London. 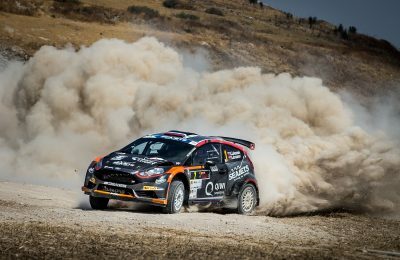 Russian rally driver Alexey Lukyanuk won the European Rally Championship (ERC) 2018 with Greek ferry operator Seajets on his side as Grand Sponsor. 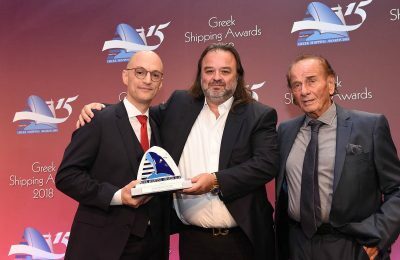 The ANEK Lines group posted improved turnover in the first half of 2018 at 72.9 million euros compared to 65.3 million euros in the corresponding period of 2017.